 CerTest Strep A one step card test is a coloured chromatographic immunoassay for the qualitative detection of Group A Streptococcal from throat swabs and suspected Group A Streptococcal colonies recovered from culture. CerTest Strep A card test offers a simple and highly sensitive screening assay to make a presumptive diagnosis of Group A Streptococcal respiratory infection. Group A Streptococcal (Strep) infections are caused by Group A Streptococcus, a bacterium responsible for a variety of health problems. These infections can range from mild skin infection or sore throat to severe, life-threatening conditions such as toxic shock syndrome (multi-organ failures) and necrotizing fasciitis (soft tissue disease), commonly known as flesh eating disease. Most people are familiar with strep throat, which along with minor skin infection, is the most common form of the disease. Health experts estimate that more than 10 million mild infections (throat and skin) like these occur every year. Conventional identification procedures for Group A Streptococcus from throat swabs involve the isolation and subsequent identification of viable pathogens by techniques that require 24 to 48 hours or longer. 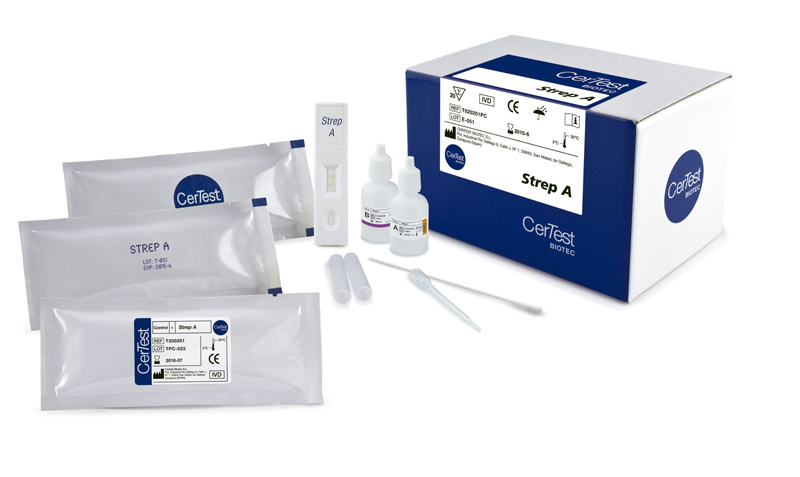 CerTest Strep A detects either viable or nonviable organisms directly from a throat swab, providing results within 5 minutes.